JIS 10K/ANSI 150# flange end. 1. 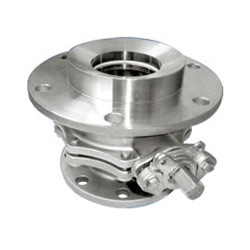 End flange dimensions: ANSI B16.5\JSI B2239. 4. Blow-out proof stem/full port.